Tae yeon’s Four Season ‘Blue’ Concert live video is now released! Taeyeon of Girls' Generation (SM Entertainment) is continuing her march to No. 1 with her new song "Four Seasons." Tae yeon's new single title track, "Four Seasons," released on March 24, topped the No. 1 ranking on various music charts including Melon, Gennie, Flo, Mnet Music, Bugs, Olleh Music, Soribada and Naver Music for the fourth day (as of 1 p.m. on March 7). Tae yeon's new single "Four Seasons" consists of two songs, "Four Seasons" and ballad song "Blue," which are gaining explosive attention from music fans as they can feel Tae yeon's delicate vocals and deep emotions. Also, at 12 p.m. 27, live videos of Tae yeon's "Four Seasons" and "Blue" released at an encore concert at Jamsil Indoor Stadium in Seoul from 23 to 24, and Tae yeon's outstanding live and hot heat will be heard. 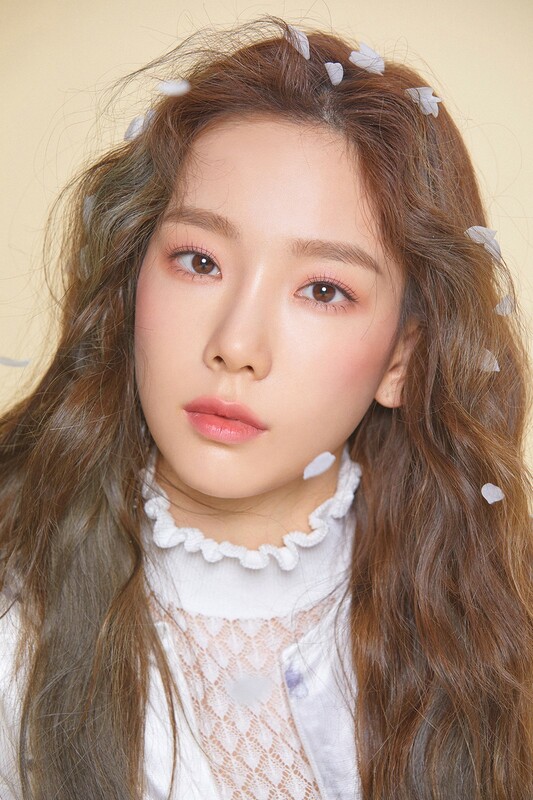 Starting with the Fukuoka performance on April 13, Tae yeon is planning to hold her first solo tour "TAEYEON JAPAN TOUR 2019 ~Signal~" in Japan.